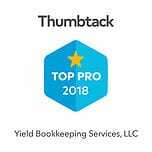 Check out Yield Bookkeeping Services! 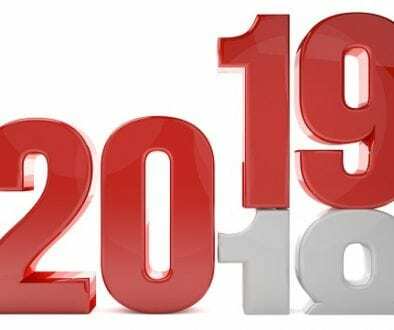 The ballot is now open for the Best of Loudoun 2019 poll. Cast your votes for your favorite people, places, businesses and events in Loudoun County. The ballot is initially populated with last year’s winner and runner up in each category. 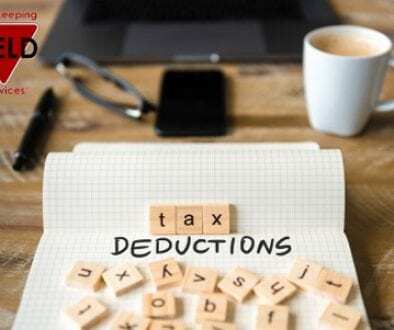 As nominations are received, entries with a minimum number of write-ins will be added to the ballot. If your favorite is already on the ballot, you must still vote for them to help them move to the finals. Limit one ballot per person over the age of 13. Ballot stuffing, including the purchase of votes through third parties and the use of voter bots, is expressly prohibited. 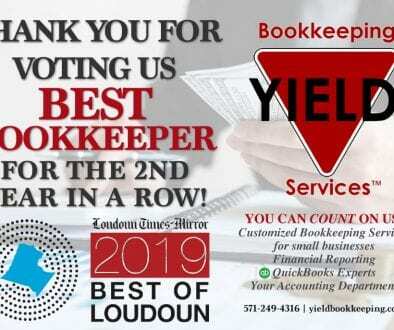 Yield Voted Best Bookkeeping Firm in Loudoun	End of the Year Greetings from Yield Bookkeeping!